Champion trainer Wayne DaCosta fired off back-to-back winners at Caymanas Park on Saturday including MR UNIVERSE in the 1200-metre Thoroughbred Racing Hall of Fame Stakes. MR UNIVERSE sprinted to an 11-length victory with veteran jockey Gary Richards, winning the open allowance sprint at odds of 4-5. 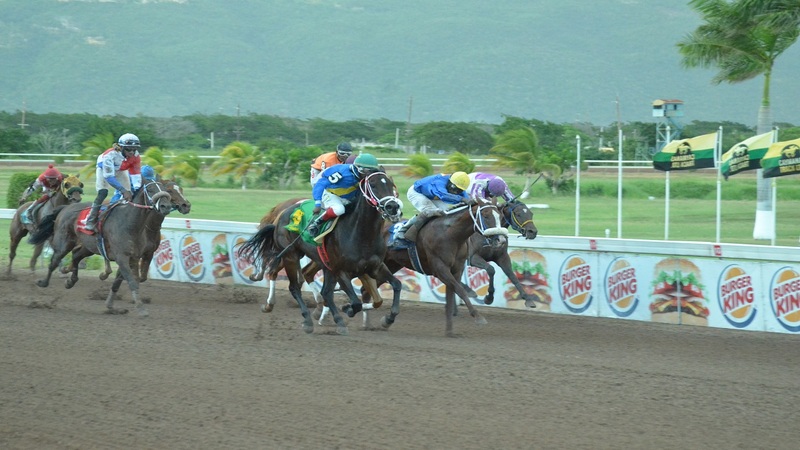 DaCosta won the previous event, the 1100-metre Leslie McRae Memorial, with 3-5 favourite MADAM SECRETARY, who rallied inside the last half-furlong with champion jockey Omar Walker to win the 1100-metre race by a neck. DaCosta's double took him further away from his challenger in the trainers' championship, Anthony Nunes, whose lone winner on the 11-race card was 9-1 outsider MUSKETOON with Wesley Henry in the fifth event. 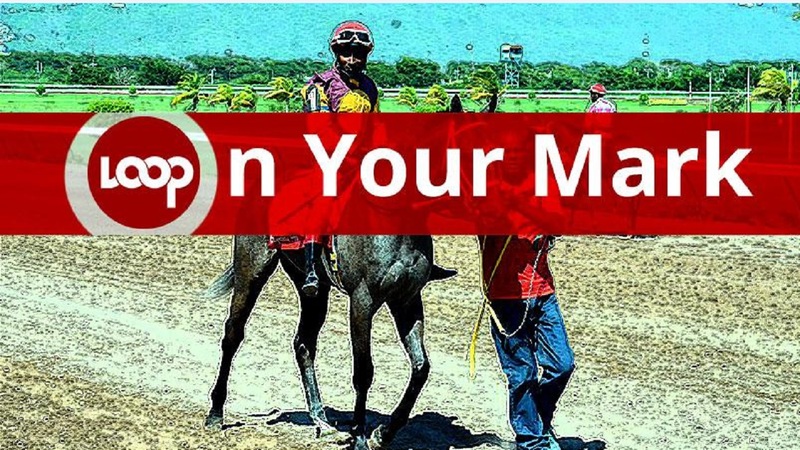 Racing continues on Saturday with the big Jamaica Derby meet.